What are your patients reading about you online? Many patients turn to online review sites like Yelp and Google to determine which doctor to visit. Is there anything you can do to avoid bad reviews and generate more positive reviews? Or is this out of your hands? 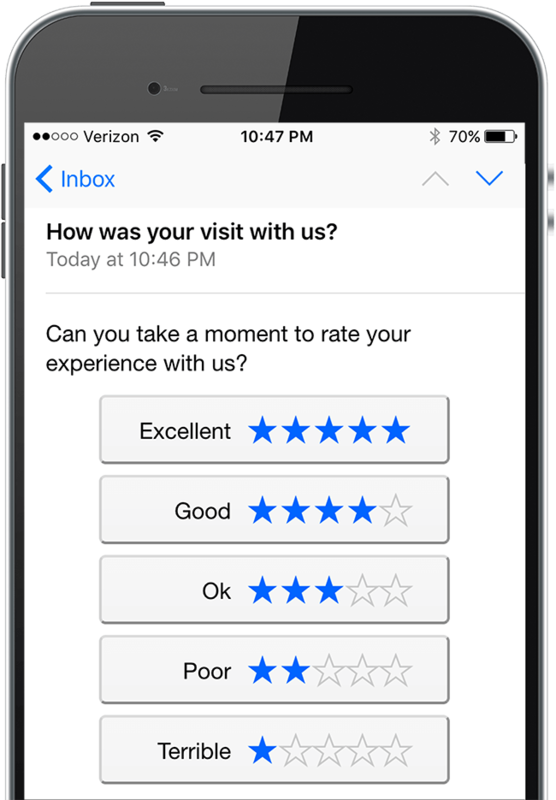 Upset patients can be reached out to before they go to review sites like Yelp and Google. The practice will suggest where the patient should post their reviews, and provide the appropriate links to Yelp, Google, etc.